Culture and arts enthusiasts have plenty to see and do in Romania and Bucharest in particular. 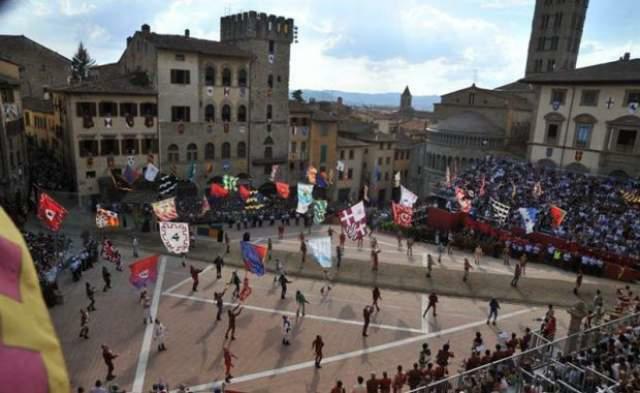 From gorgeous historical buildings, art galleries and museums to concerts or music festivals, this country has what it takes to keep you constantly entertained. Bucharest is definitely the place to be if you are an arts enthusiast. There are plenty of contemporary art galleries in the capital city of Romania but also lots of events that take place every week. Summer is the best time to come to Bucharest if you would like to go to concerts or music festivals. For example, some of the most highly anticipated concerts of summer 2016 are Queen + Adam Lambert, Rihanna, Sia and Summer Well Festival. But no matter what type of music you like, Romania has something to offer. There’s jazz festivals, metal rock festivals, electronic music festivals and so on and most of them take place during the summer. Bucharest has also become an important hub for contemporary art in central and eastern Europe, with many art galleries art enthusiasts will be glad to discover! 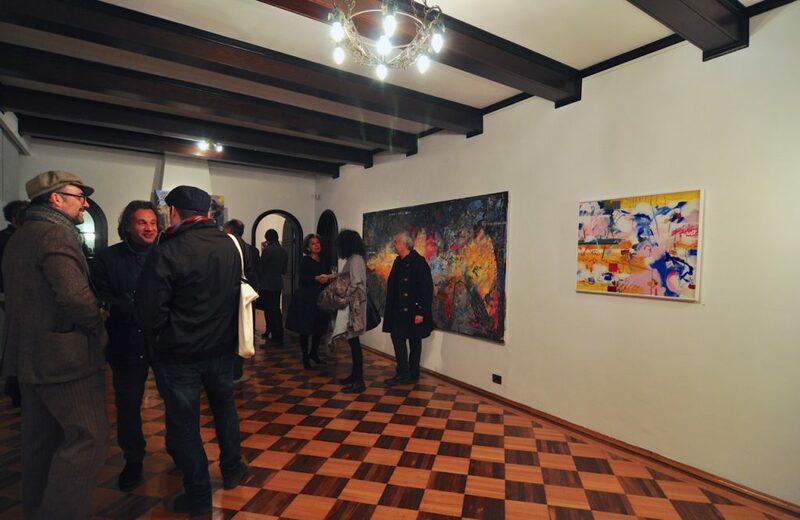 Anaid Art Gallery, 418 Contemporary Art Gallery, Aiurart Gallery, Zorzini Gallery or Art Yourself Gallery are some of the most dynamic, creative and diverse art galleries in Bucharest. They offer young Romanian artists a chance to showcase and promote their work but they are also a great way to explore the new wave of Romanian art and meet people who are also interested in the Bucharest art scene. 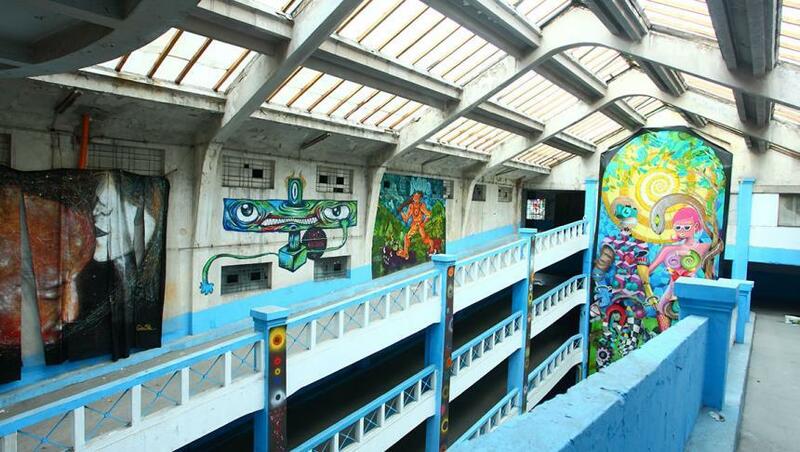 And while you are exploring the contemporary art in Bucharest, you shouldn’t miss its street art and urban culture. Garajul Ciclop is a must-see place in Bucharest where you will discover amazing works of art by the best graffiti artists in the city. If you want to enjoy a perfect holiday in Bucharest but don’t want to spend too much on your accommodation, then you should stay at one of the Bucharest apartments that are right in the city centre. They look great even though they are fairly cheap and are really close to the heart of the cultural and artistic life of the city. Culture enthusiasts will have plenty to do in Sibiu because there are plenty of festivals, fairs or spectacles that take place here every season. One of the most important cultural events in Sibiu is the International Theatre Festival. But if you really want to attend this event in June, then you should also book your tickets in advance! And while you’re here, you should also explore the many old towers and fortifications that give this unique Romanian city a wonderful medieval charm. Just like Sibiu, Sighisoara is also situated in Transylvania and is a must-see medieval town in Romania. If you feel like visiting in Romania in July, then you should also attend the annual Medieval Festival that takes place in the old citadel. 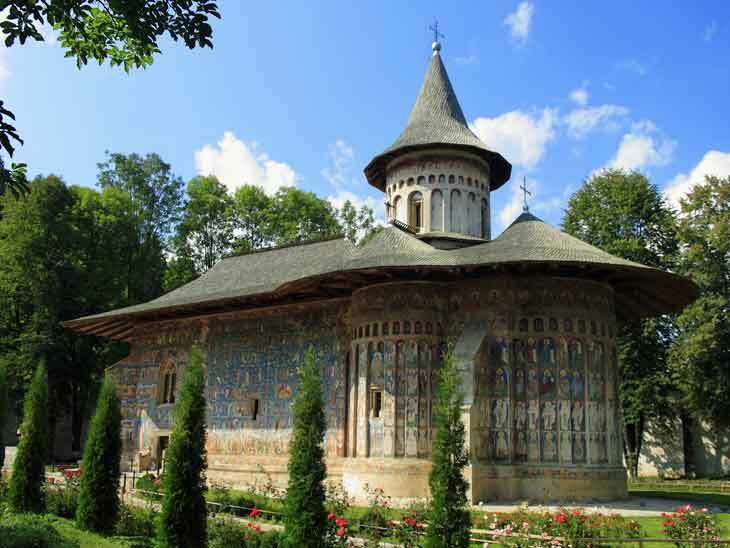 Another great cultural attraction in Romania are the Painted Monasteries of Bucovina which are located in the northeastern part of the country. But Bucovina is famous not only for these well-preserved 15th and 16th century frescoes but also for the dreamy landscapes that surround them. Bucovina Painted Monasteries in Bucharest. Even though so many misconceptions surround it, Romania has a rich culture and unique places that deserve to be discovered. So forget about the non-stop partying and the vampires, Romania is not all about that! Romania is a diverse country with many surprising contrasts, which explains why it is visibly blooming. The list of must see places in Romania is actually much longer! But once you discover Bucharest, Transylvania or Bucovina you will definitely want to come back for more. Do you have more tips about arts & culture in Bucharest? Please share via email, in the comments below, on Twitter, Facebook or Google+.